Well, it's that time of year again ... the time of year when Halloween is over and I have to wait a full year until the next one. 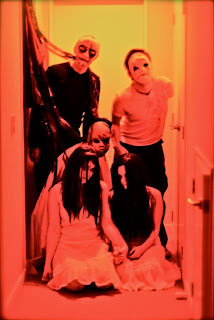 This was my third Halloween in New Zealand, which is not really known for celebration Halloween. It does get more and more active each year. As usual the folks at Weta Digital rent out a bar and hosts a killer party. However, I wanted to share some Halloween spirit with our Kiwi (and home sick American) friends. So my room mate and I decided to create our own Haunt Event. Right in our house. It was super fun, we got a couple "monsters" to help with the scaring. People were genuinely freaked out and had a blast. We were happy to share what made Halloween special to us with everyone. Not only did we host an event, but we went the extra mile by making promotional material for the event as well. Setting up back stories so people would "get" the theme, as well as get the hype/scare train started early. Anyways, I thought I'd share some of the art and trailers I did for the event. Little Girl Lost - Haunt Event Trailer 02 from Moragot Bodharamik on Vimeo. 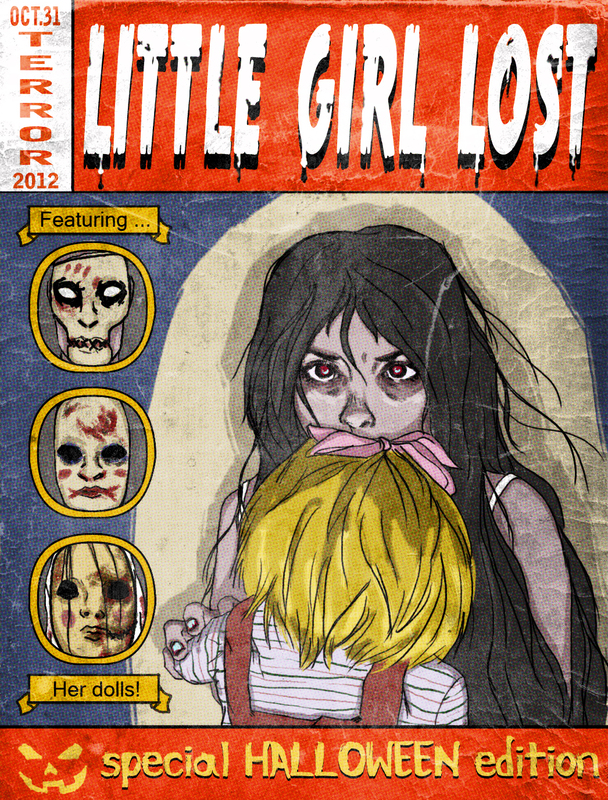 Little Girl Lost - Haunt Event Trailer 03 from Moragot Bodharamik on Vimeo.